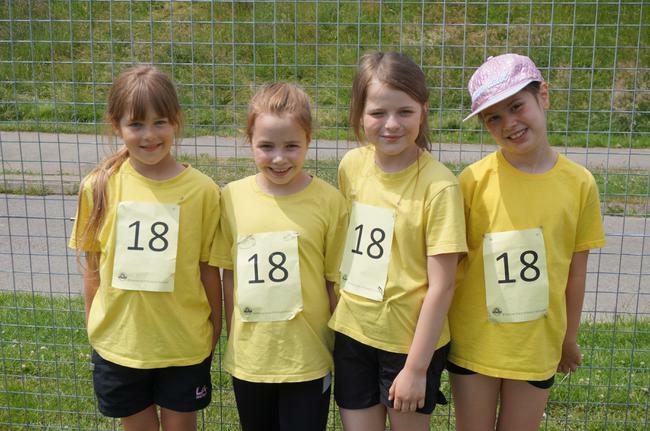 Alongside this, excellence was shown in every single event by children competing against the best athletes in the city. The list of achievements could be endless so what follows in this report is a summary of all the point scoring events. 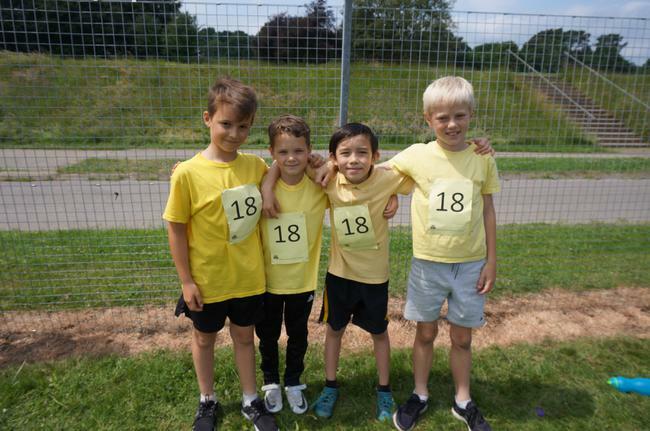 We can be incredibly proud of Ethan, who won the 80m boys race, and at the same time set the record for the fastest time EVER in the City Athletics competition. Well done Ethan! In the track(without heats), we also had an impressive 5th place from Leo in the 400m boys and a 2nd place in the 1000m girls by Lydia. Undoubtedly these results were incredible achievements against a very high level of competition. 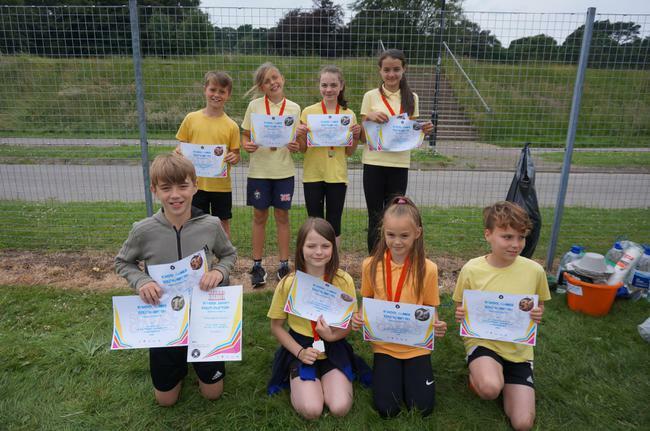 When all of the points scoring events were counted up, we achieved a very respectable position (out of 24 schools) of 6th in the boy's competition and 2nd in the girl's competition. 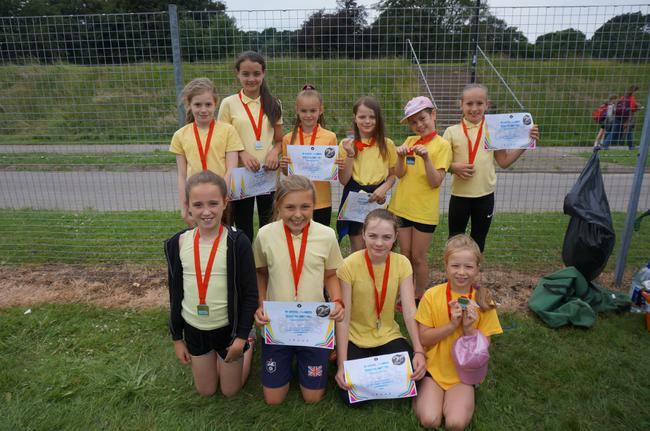 Well done to the girls for their second place finish- enjoy showing off your silver medals! 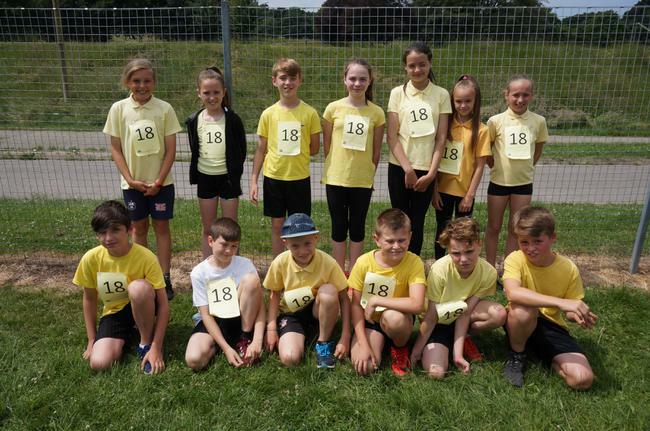 This culminated in a final standing for Bitterne Park Primary of 4th overall. We are incredibly proud of what our children achieved on this day!